“I have performed 21 abortions today, ending pregnancies in women ageing from 16 to 44, who have traveled from as far as Northern Ireland to regain control over their own bodies. I have carefully sieved through aspirate to identify the tiny translucent jelly-fish-like gestation sac at five weeks. I have painstakingly removed a foetus part by part at 23 weeks and watched the ultrasound image of the uterus shrink back to size. I have heard 21 stories of 21 difficult decisions, some agonizing, others more straightforward, but not one of them taken lightly. One woman made it as far as the operating table and changed her mind. I wiped away another woman’s silent tears as the anaesthetist counted her down from 10 as he put her under. 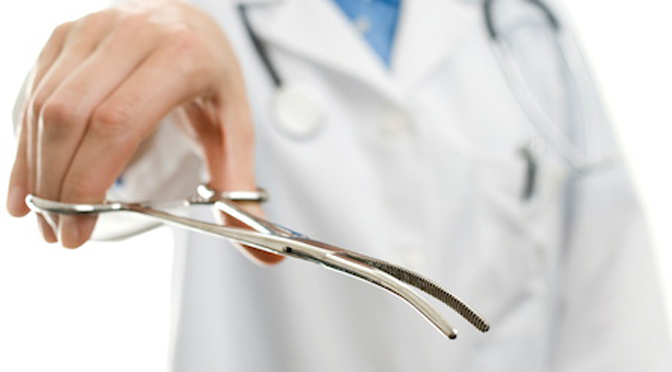 From “Being an abortion doctor has taught me a lot about life,” The Guardian June 22, 2015. Editor’s note. This appeared at Clinic Quote and is reposted with permission.